In 2008, Neal stumbled across a salt cave and received such profound benefits for his serious respiratory issues, that he wanted to share this others. 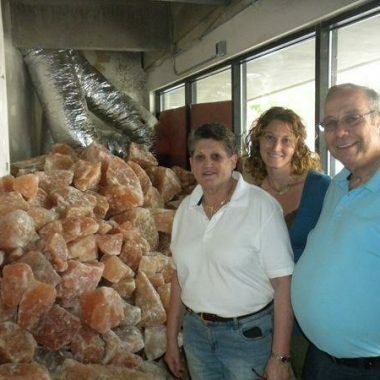 After many years of extensive research and planning, the Appel family opened the Asheville Salt Cave. We welcome you as we continue to grow and flourish. Laurel has been practicing massage for over 8 years. 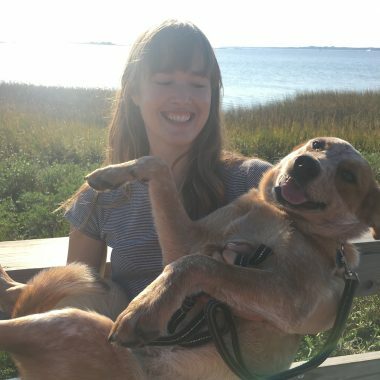 She especially enjoys giving deep tissue massages to help those dealing with chronic pain. She also helps manage the behind-the-scenes workings of Asheville’s Salt Cave. She lives on a small homestead with her hubby and son, two dogs, and flock of laying hens. 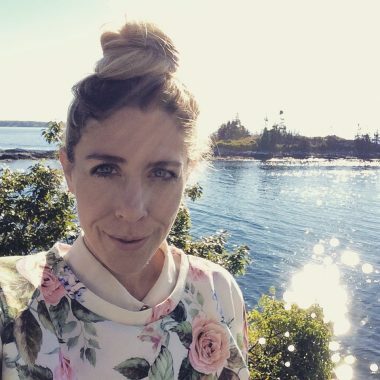 Gemma has over 10 years of experience working in the health and healing arts field. Her lifetime love of art, holistic practices, and nature are ever present in her caring and thoughtful work. She and her husband have lived in WNC since 2008. They have two beautiful children and are adventuring always. An Ashevillian since 2007, Jenn loves the uniqueness of her mountain home. Coming from South Florida, the salt rich environment of Asheville’s Salt Cave leaves this mermaid feeling right at home! Mamie has a Master’s in Nonprofit Management in the hopes of creating space for refugees to access holistic healing. She crosstiches and plays the violin. 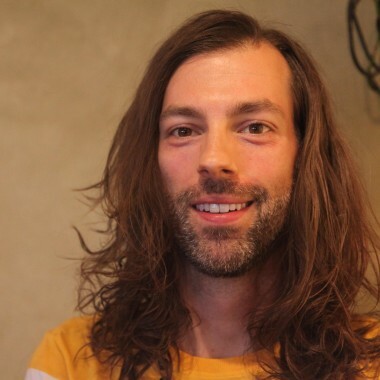 Jason is a massage therapist and freelance yogi. His technique is a relaxing integration of Swedish, Deep Tissue, and Trigger Point Therapy, tailored to meet each client’s specific needs. 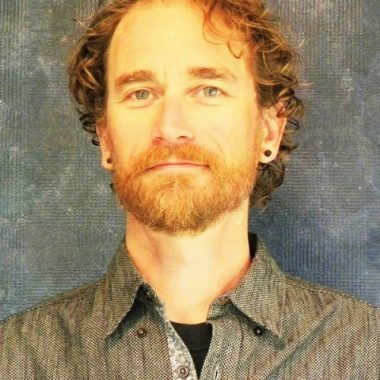 Jason has practiced massage since 2007, blending techniques and modalities to address each person as the individual they are. Working with and learning different healing modalities and sustainable ways to be in harmony with ourselves is the inspiration. Jack Fischer’s therapeutic massage work is grounded in his study of anatomy and embodiment. 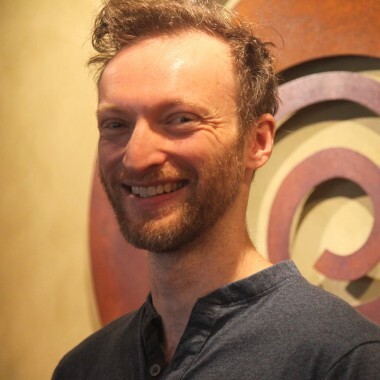 His blend of Integrative Massage, Chi Kung and the Alexander Technique consistently offers a relaxing and rejuvenating experience for our clients. 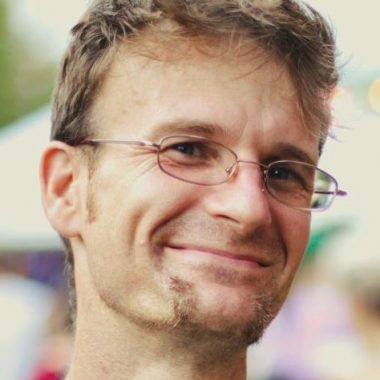 Jeff’s sessions blend relaxing, Swedish massage techniques with deeper, focused work, aimed at loosening habitual patterns and restoring sensitivity. He is a firm believer in the body’s capacity to restore itself, through conscious breathing and nurturing touch. 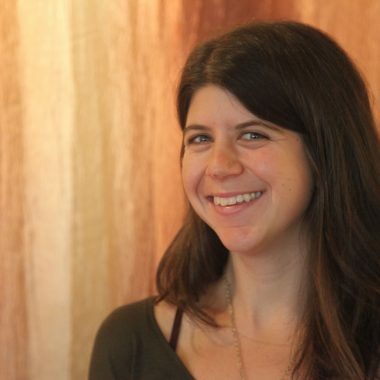 Emily is a firm believer that massage therapy and relaxation contribute to overall health and adds to the joy of life. 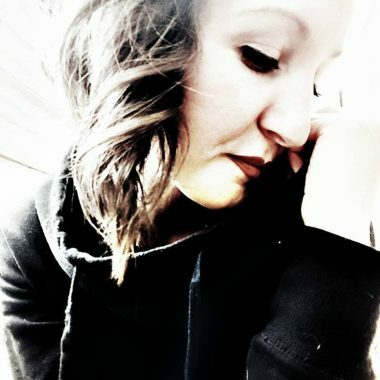 She utilizes various techniques to tailor each session to meet her clients specific needs and she practices Craniosacral therapy. In her free time, she’s out hiking trails or cozying up with a good book. 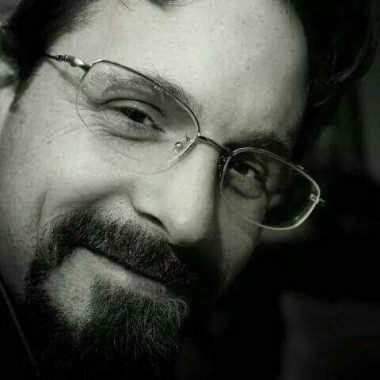 George is in his tenth year as a massage therapist and teacher. You’ll feel all that experience come through in his comprehensive and detailed oriented work. He’ll help you relax the areas you don’t even know you need to relax. George loves the outdoors and hot yoga. 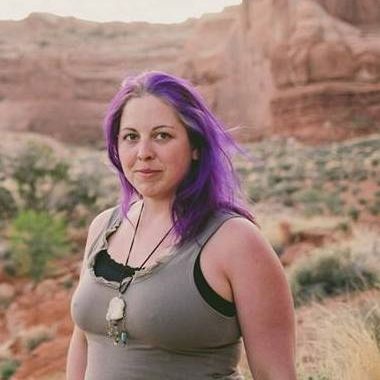 Nicole is passionate about Holistic Health, she moved to Asheville in 2009 to begin her studies in Holistic Herbalism and since then has taken several courses in herbal medicine, massage and yoga. 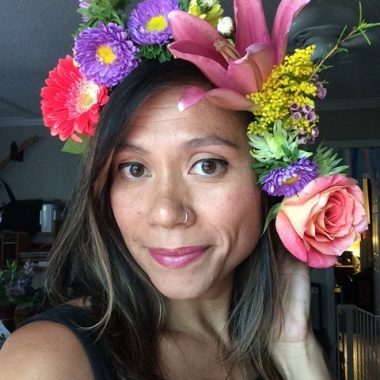 Her style of massage has been described as a flowy deep tissue that can relax clients into a state of rest. Meka offers a combination of integrated techniques gained from giving and receiving body work since 1992. 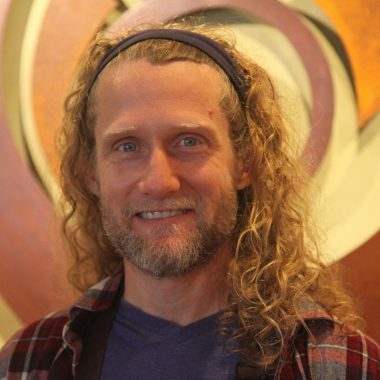 He utilizes Swedish, Lomilomi, Deep Tissue, Reflexology, and Thai Stretching, with a dash of Cranial Sacral, for a full body experience of healing, relaxation, and rejuvenation. 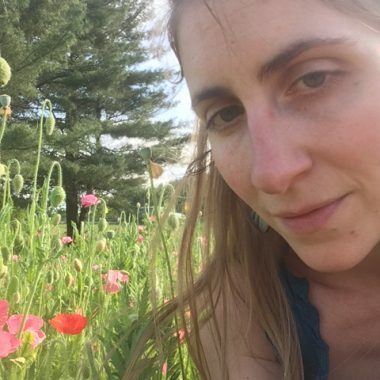 Luci moved to Asheville from South Florida in 2017 to further her study in holistic herbalism. In her free time she enjoys hiking and making herbal medicine/remedies. 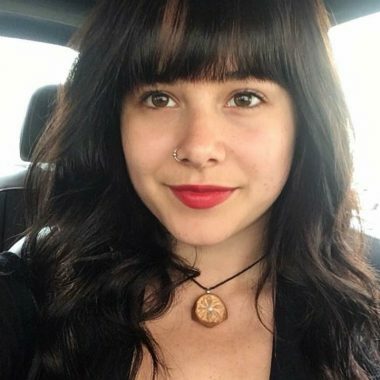 She is a lover of nature, yoga, art, and her cat of course.